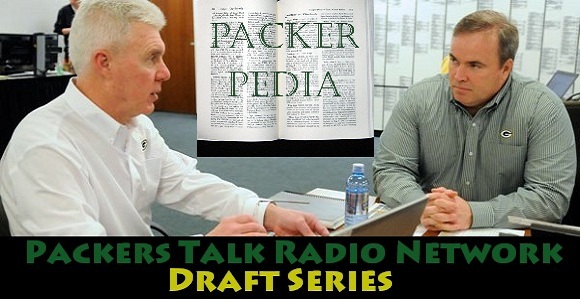 The Packers Talk Radio Network Draft Series kicks off with a conversation between Packerpedia’s Mike and Dan Conklin talking with Matt Waldmann of the Rookie Scouting Portfolio. 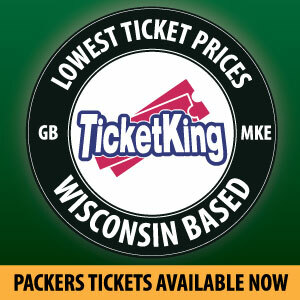 In this show, the 2013 draft class’s tight ends are profiled, and the Packers needs and potential targets all along the draft are discussed and debated. This entry was posted in NFL Draft Series, PackerPedia, Packers 2013 - 2014 Season and tagged 2013-14 season, Draft Needs, Free Agency, PackerPedia, Packers Talk Radio Network, Packers vs. 49ers, Position groups. Bookmark the permalink.